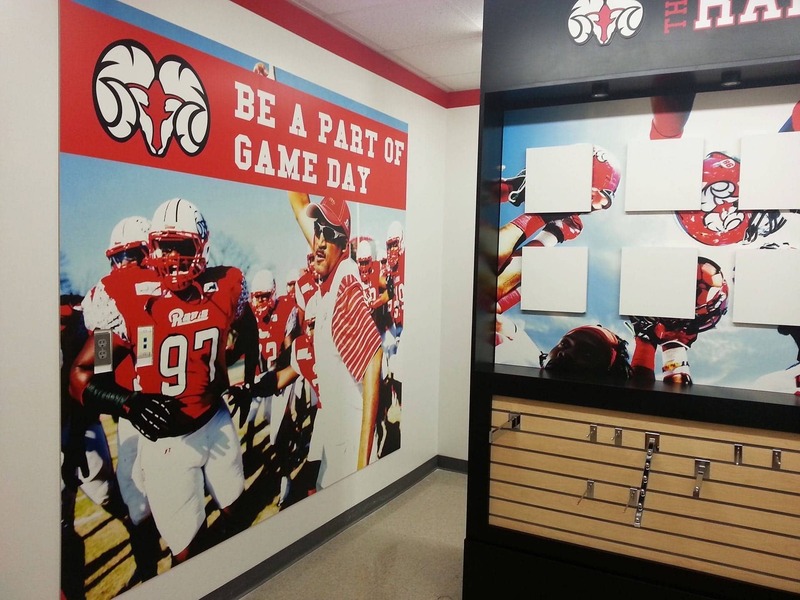 The Holt Group installed retail fixtures and football-themed graphics at Winston-Salem State University in preparation for Homecoming. 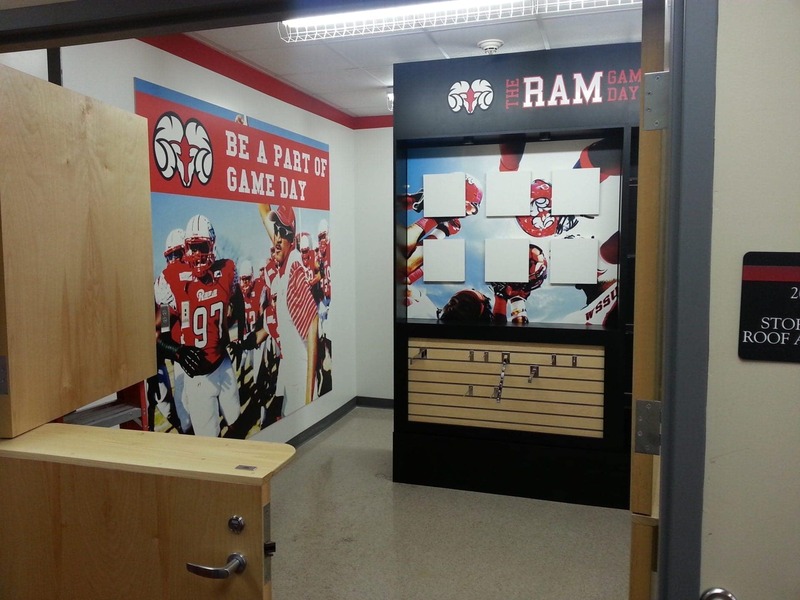 This new retail space game day store is located in the Field House at Bowman Gray Stadium adjacent to their Hospitality Suite. 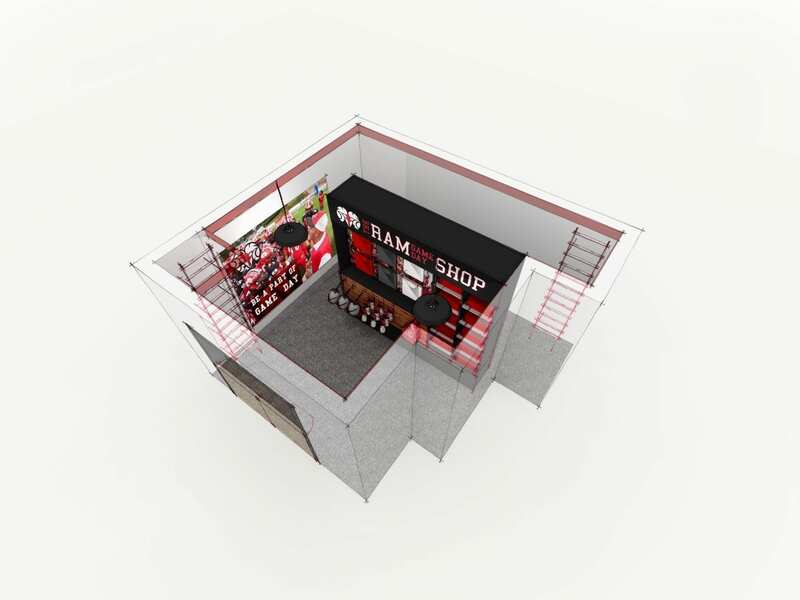 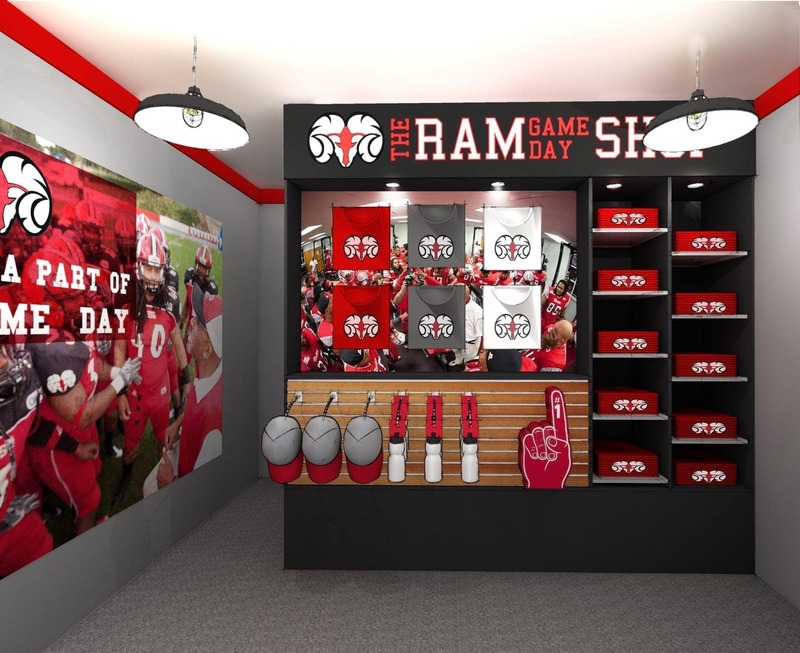 Store staff will sell WSSU Ram apparel and gifts on home game days during their football season.